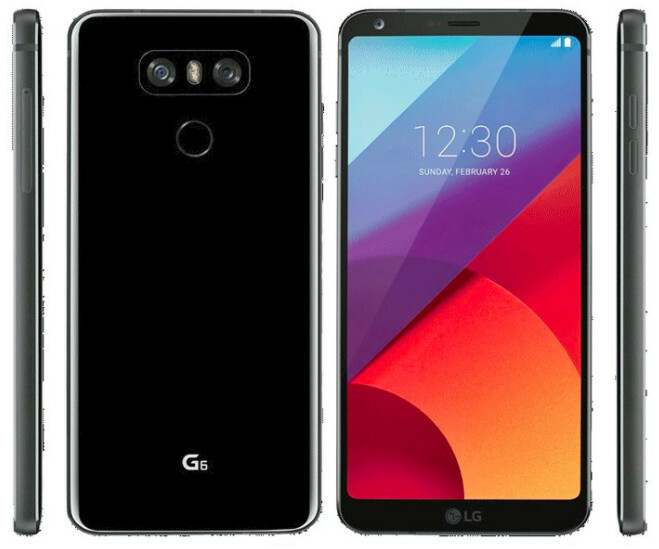 We are less than a week away from Mobile World Congress and it appears that the leaks for LG's upcoming handset, the G6, cannot be stopped. A new one has made its way online, showing the device from all angles. 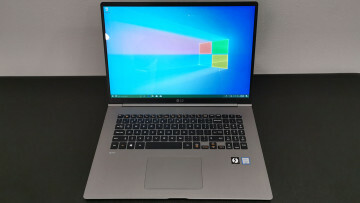 While we've heard rumors about the G6 for quite some time, it wasn't until the end of January when it made its unofficial debut to the world. 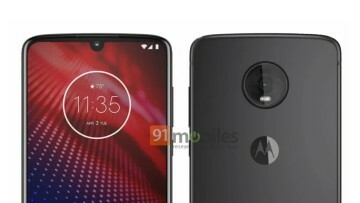 Since that time, we have seen countless images of the handset, showing off its glossy black finish and even a less polished option with the brushed look. 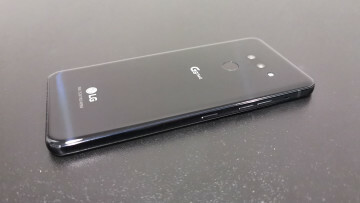 LG has been coy when it comes to most of the device's features but has been teasing the handset's unique 5.7-inch QHD+ display with an 18:9 aspect ratio and how UX 6.0 will take advantage of the 'Full Vision' display. 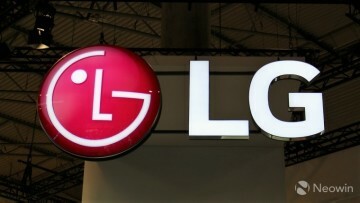 LG's Mobile World Congress event will take place on February 26. Neowin will be on hand at the event to give you our first impressions of the device and others from the show floor.